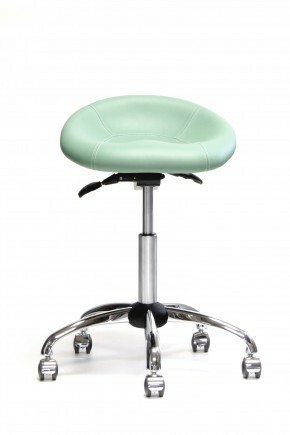 Natural Living has a specialist division called 'Dentist Solutions' and is a leading supplier of equipment ergonomic seating solutions for dentists and dental assistants. 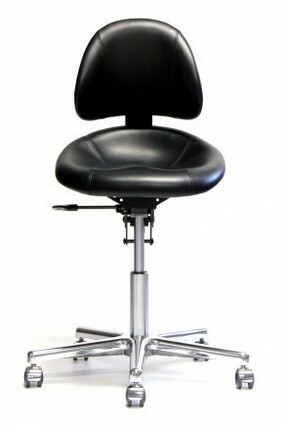 We have a select portfolio of ergonomic dentist chairs from major brands. Our offering is global and is backed up with proficient service, making sure your business is fully supported at all times. Working alongside operators, contractors, interior designers and architects, our procurement service delivers professional, comprehensive and efficient solutions for clients worldwide. 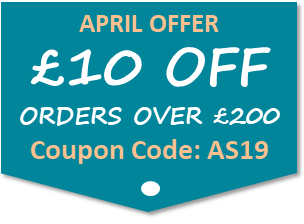 We are specialists in what we do with access to all equipment manufacturers and leading brands related to the dentistry industry. 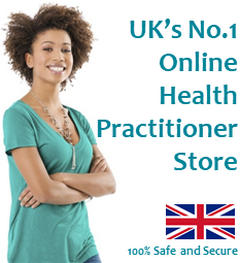 We provide you with the expertise you need, saving you time, money and allowing you to focus on what you do best. Don’t want to speak to a different person every time you call? At 'Dentist Solutions' you will have a dedicated account manager. That means a single point of contact whenever you call or email us. Our team are experts in the industry and we make sure to get to know your business and find out your needs. Each of our account managers has a wealth of experience in our marketplace, as well as in-depth knowledge of our products and services. 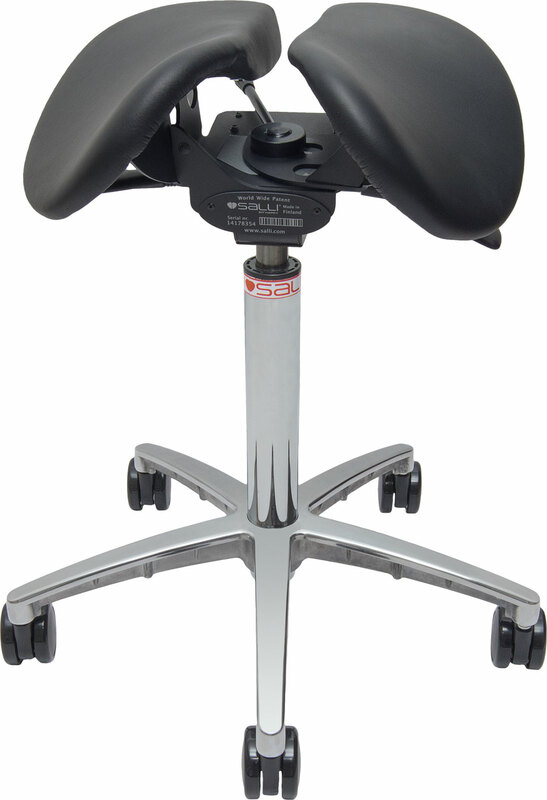 Research developed at UNICAMP, considered the best University in Brazil, according to the ranking of the General index of courses of the Ministry of education proved statistically that the impact of the seat saddle Salli in dental practic is more positive, when compared to conventional seat in some of the studied variables. The integrated studies doctoral thesis of Dentist and Physical Educator Giovana Renata Gouvêa, defended by the Graduate Program in dentistry, public health concentration area in December 2017. This thesis is original and contributed to the development of scientific knowledge from three main points. 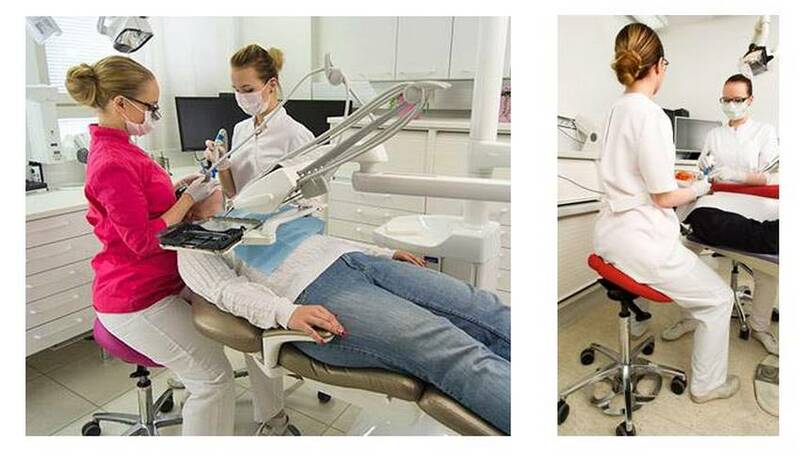 Primarily, it is the first systematic review in the literature to investigate the influence of the type of seat on the ergonomic risk among dentists and/or dental students. Second, it is the first randomized and controlled clinical trial to assess the influence of different types of seats on dental students over one academic year in the clinical practices with patients. 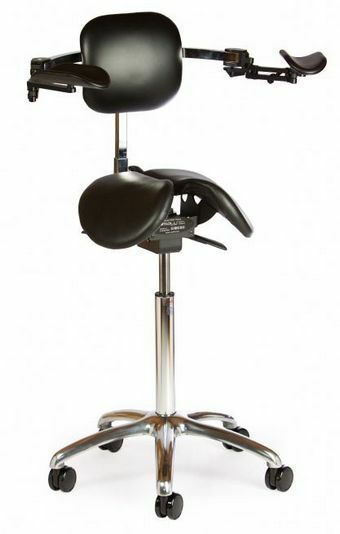 Third, it provides a background for further studies related to this topic, so this work may be a reference target for research in numerous fields of study, and it helps to decrease the lack of literature on the topic of the saddle seat in the dental practice, concludes Giovana Gouvêa. 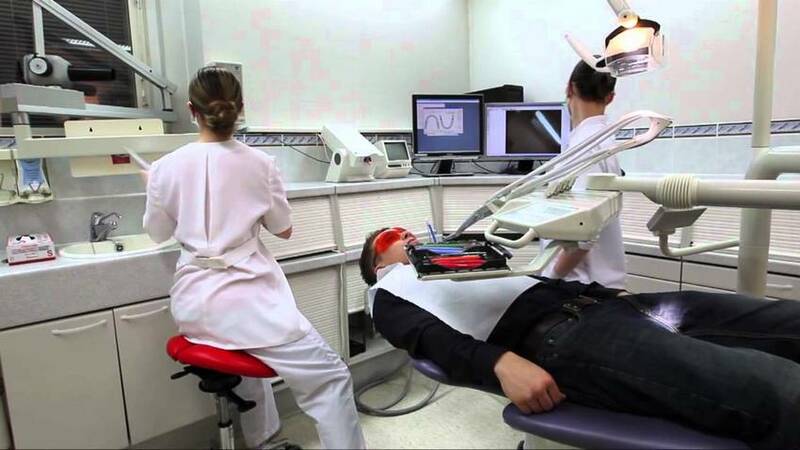 The researcher points out that, despite the ergonomic recommendations, dentists and dental academics often adopt inappropriate or vicious positions, which could cause harm to their health. 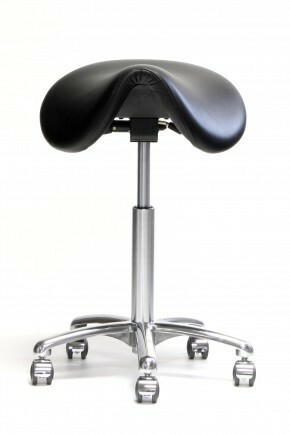 The type of seat used can avoid deleterious effects therefore be beneficial in preventing pain and spinal dysfunctions. 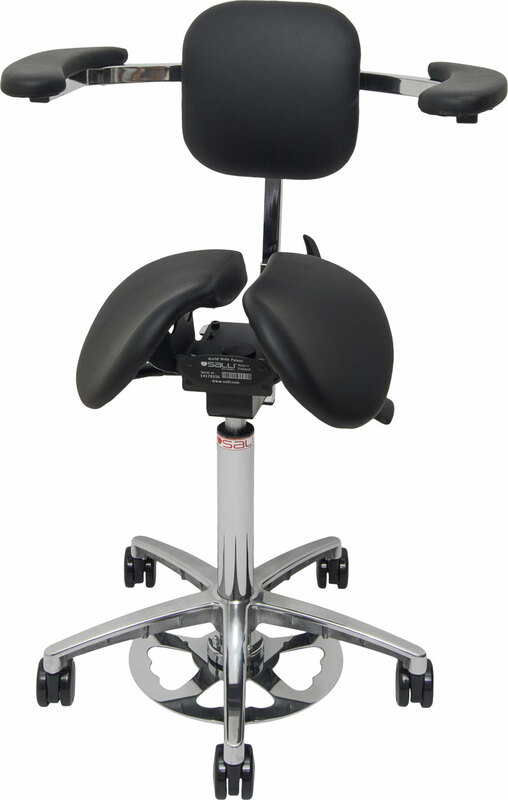 A seat that contemplates the ergonomic requirements is therefore postulated to reduce the occurrence of musculoskeletal symptoms. Thus, this thesis expands the choices of the dentist's work positions. 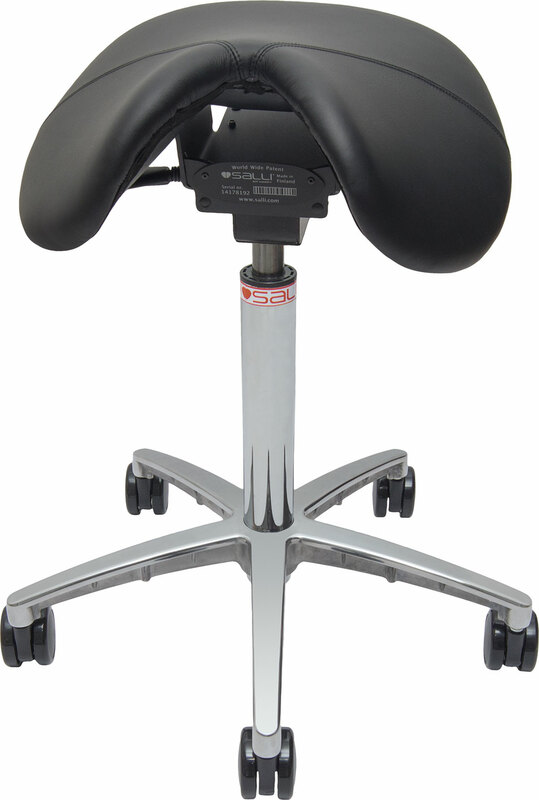 The saddle seat can be a choice of dynamic sitting posture and more comfortable working position.